With a database of 1.5m active sports participants, an ability to reach consumers by sport, age, gender and location, Teamer can provide our partners with informed custom research from the very core of the sports participation market. Providing Key Insights into the opinions, attitudes and behaviour of active sports participants. Need to find out what the playing public really thinks of your product, or benchmark against competitive offerings? 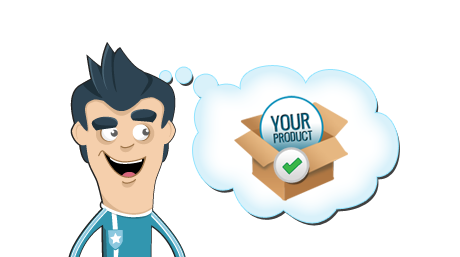 Reach out and get product insights, recruit brand ambassadors, distribute product samples. Providing key insights into the opinions, attitudes and behavior of active sports participants. 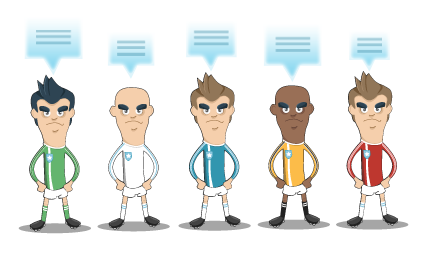 This custom research can focus on issues ranging from sponsor recall and recognition right through to opinions and attitudes towards the players who will command the sponsorship budget. Evaluate your campaigns or plan for the future. Use custom research to drive key decision making and inform your product marketing, promotional and sponsorship decisions. 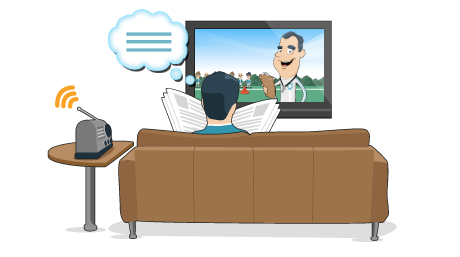 What do the active sports community think of sports media coverage, what channels do they favour, what’s hot and what’s not, which pundits have the respect and which pundits don’t, who are the current media stars and who are those for the future. Integrate custom media research to define your strategy. 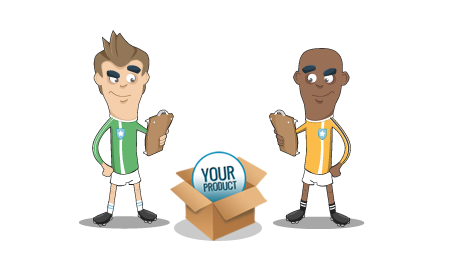 Teamer can arrange field testing of products, or in home unit testing of products through its unique reach into grass roots sporting communities. 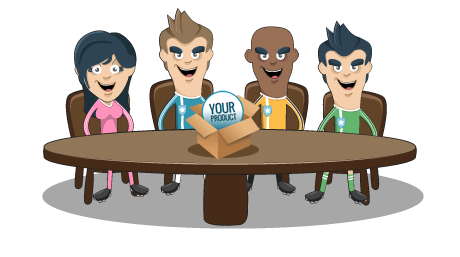 Teamer can arrange focus groups to assess perceptions, opinions, beliefs and attitudes towards a product, service, concept, advertisement or idea in the sports marketing space. 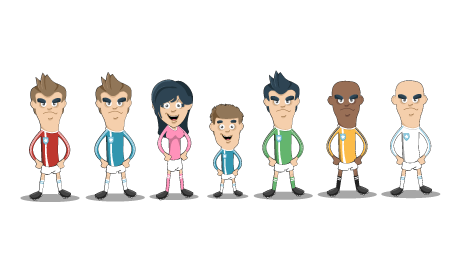 Participants can be targeted by sport type, age profile, status (player or manager) and gender. 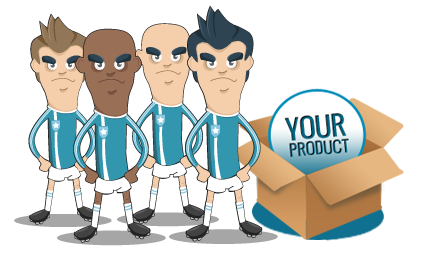 Access thousands of clubs across all the major sports verticals. Reach out and recruit brand ambassadors, team influencers and administrators, distribute product samples, discount codes and coupons. Teamer has proven to be uniquely positioned to survey the opinions of grass-roots sport and to deliver statistically relevant numbers of responses in rapid time. Whether it be sponsorship evaluation, suitability of ambassadors or views on the issues affecting grass-roots sport, Teamer can deliver the answers that help guide strategic decision making. 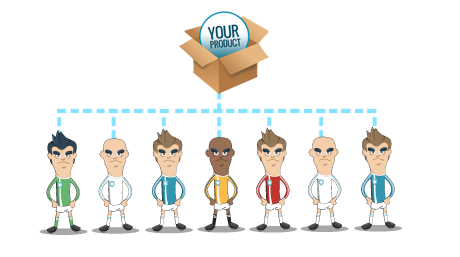 The team at Teamer are flexible and can tailor products and services to your individual needs in a cost effective way. We came to Teamer with a consumer research brief that had a tight timescale for delivery. 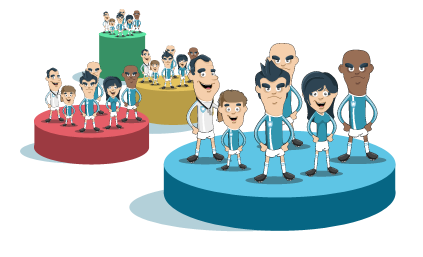 Teamer responded quickly, segmenting their database so that we could target the right players and coaches to deliver the best possible outputs. 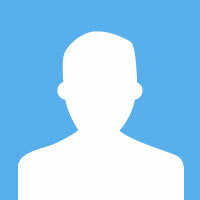 We will certainly consider Teamer for future research projects. Will Klug Consumer Research, Prostar Sports Ltd.